Great opportunity for the savvy business person to open their very own grocery store! 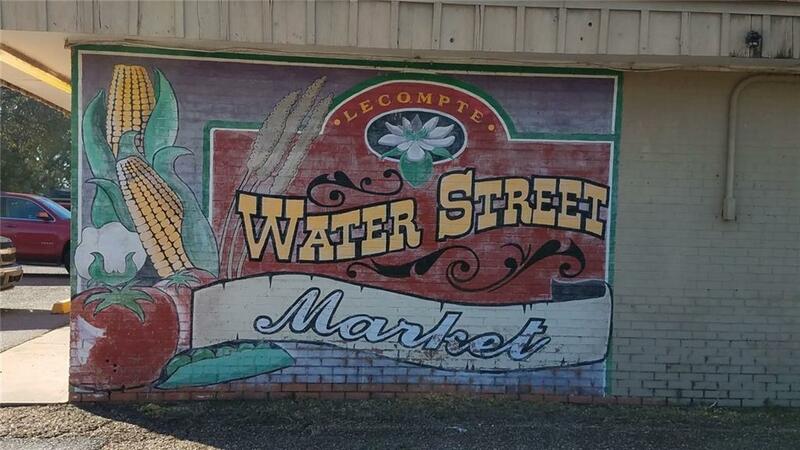 All fixtures are included in the sale of this property, which sits right on Water St. in Lecompte! The space includes: produce cases; refrigerated & frozen food cases; checkout area; a small restaurant; pizza shop, with seating area; butchering area; smokehouse; warehouse space; outdoor storage; plus a small rental house for extra income! All fixtures currently in the building, transfer to the new owner, along with a forklift! 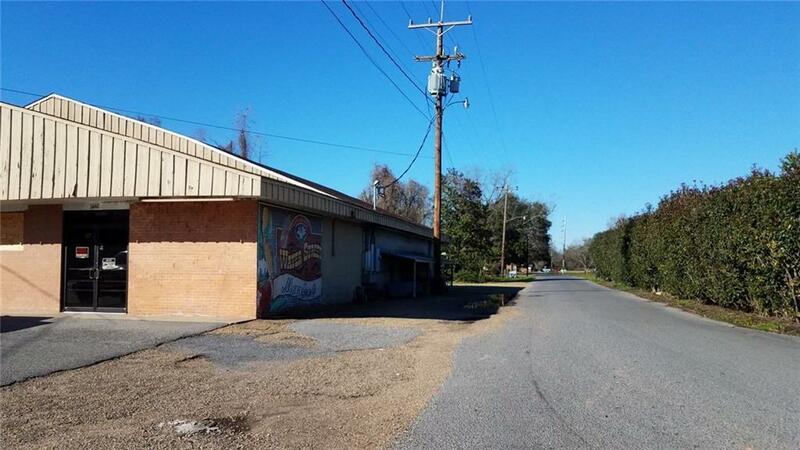 This property provides HUGE potential for the person with a vision! 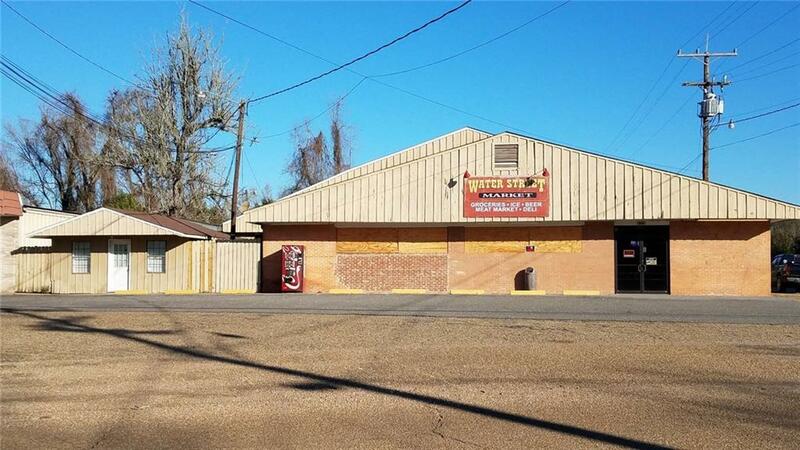 All you need is to stock the shelves and you're ready to open this much needed asset in Lecompte! 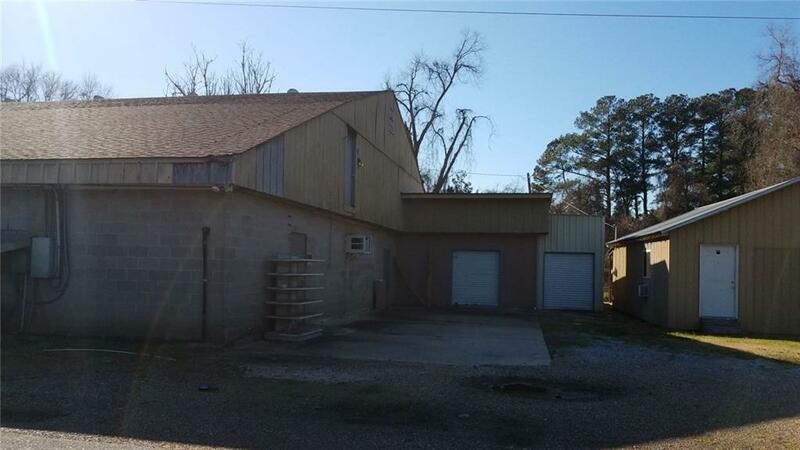 Listing provided courtesy of Craig Phillips of Keller Williams Realty Cenla Partners.